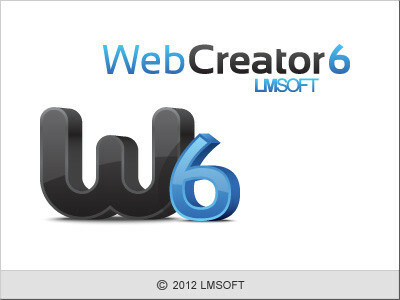 Web Creator Pro 6 - Easy and powerful Website Editor! Promote your professional image with a Pro website. The power of the latest web technologies at your fingertips. Simple interface and tools, no programming required. Complete creative freedom, no hosting restrictions. - Stay on top of emerging online trends: smartphone and tablet, PayPal, social networks, forms, etc. - Single handedly create a quality web site and take total control of how it evolves, cutting costs on development AND updates. - Be independant of external resources, and make all updates yourself, when you want and need them. - Don't get locked into a hosting service. Break free and host your site anywhere you want. Đang xem chuyên mục này: Không có thành viên nào trực tuyến. và 10 khách.